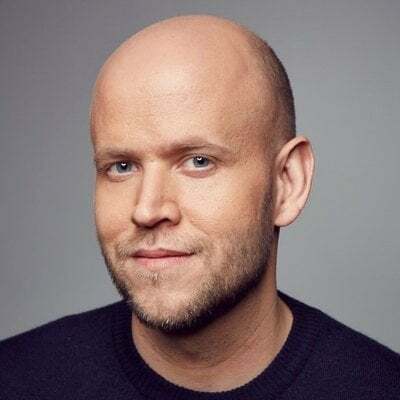 Multiple press reports on Friday (February 1) suggested that Spotify was set to pay over $200m – perhaps as much as $230m – for Gimlet, which was founded in 2014 and is behind popular ‘casts such as StartUp, Reply All, Homecoming and Mogul. Spotify said today (February 6) that the buyouts positioned it “to become both the premier producer of podcasts and the leading platform for podcast creators”. “Spotify is poised to become the largest audio platform in the world and we are excited for Gimlet’s award-winning podcasts to connect with new audiences around the world,” said Alex Blumberg and Matt Lieber, co-founders of Gimlet Media (pictured). “We are incredibly excited to introduce Anchor’s industry-best podcasting tools to Spotify’s massive user base as we continue our journey, now with even greater resources,” said Michael Mignano, CEO of Anchor.